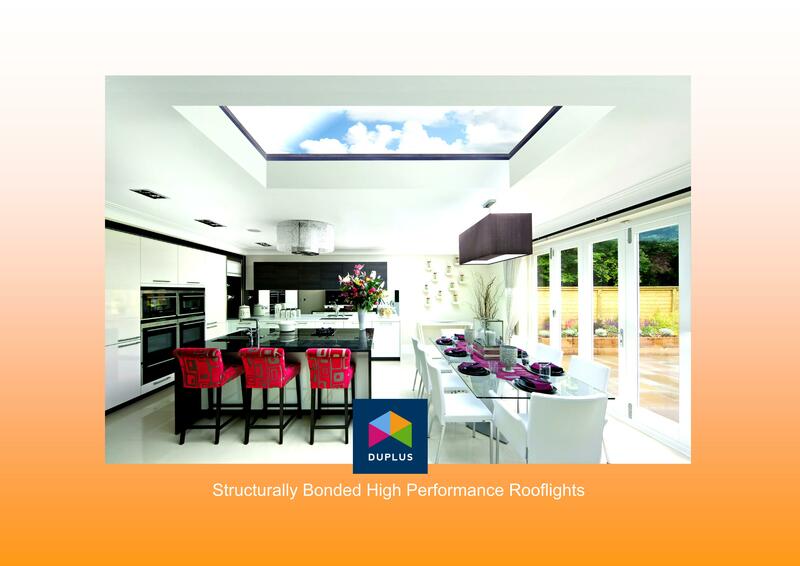 Our new rooflight brochure is now available for immediate download. Included is extensive price lists for our current range of contemporary rooflights. We have also included an informative technical section for glazing, thermal performance and structural bonding.